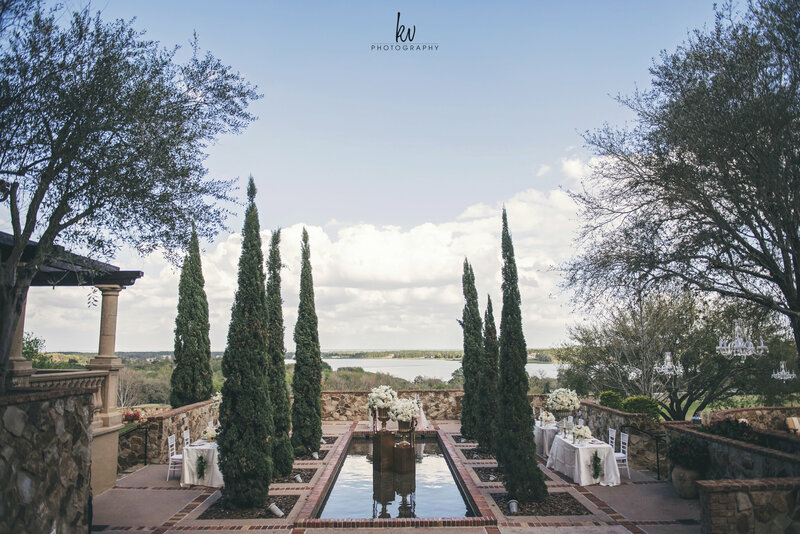 We were honored and excited to plan February’s Evening of Wedding Bliss event at the incredible Bella Collina in Montverde, Florida. 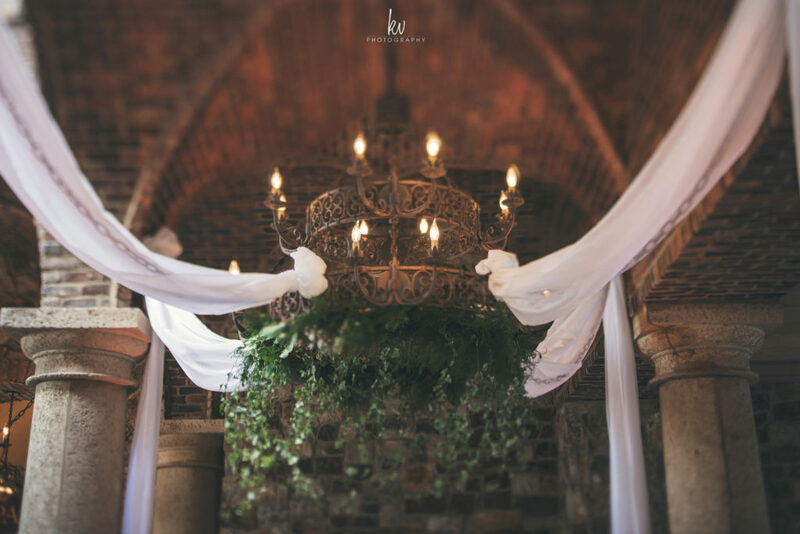 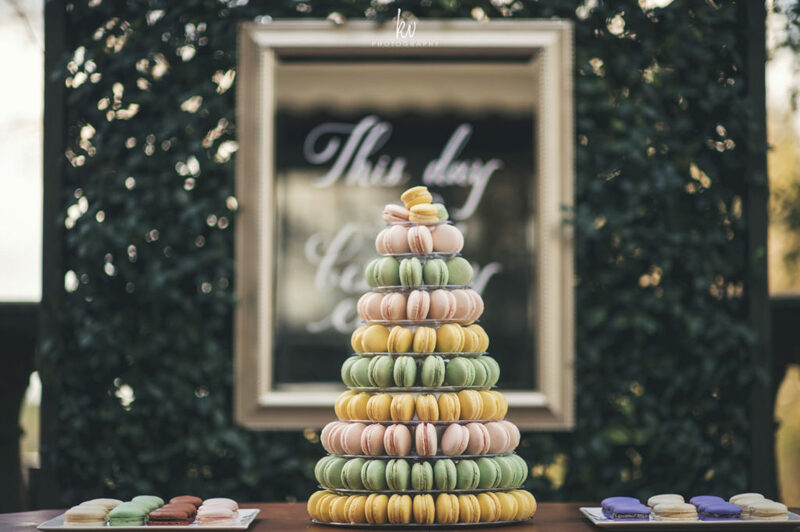 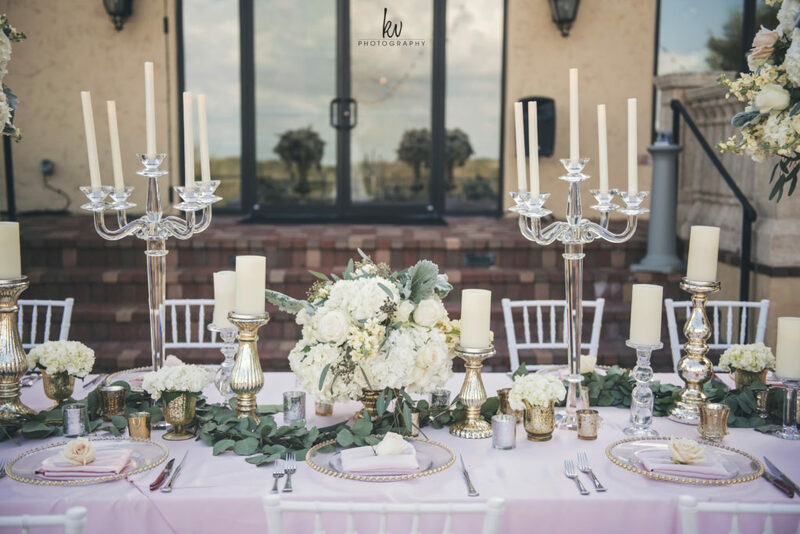 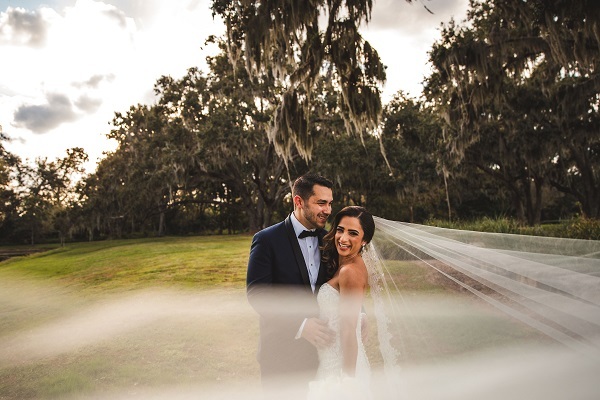 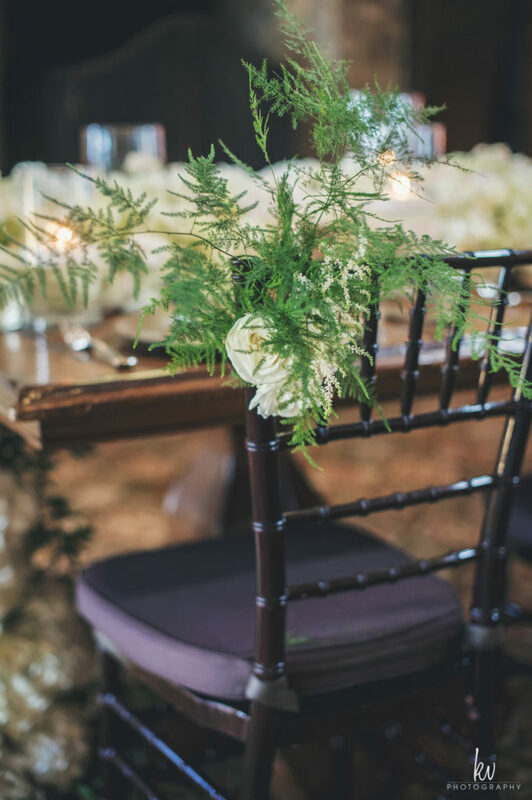 Showcasing the best wedding vendors in central Florida and a beautiful, Tuscan venue where we’ve planned some of our favorite weddings, this event was sure to be one that the future brides and grooms remembered! 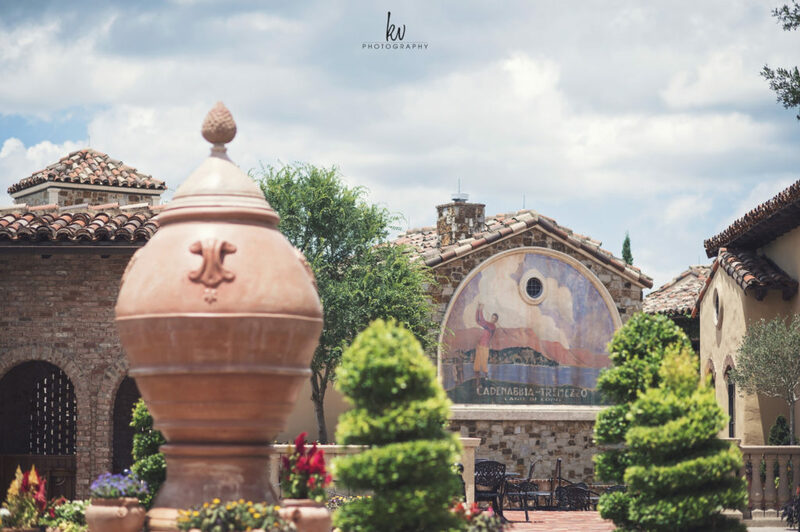 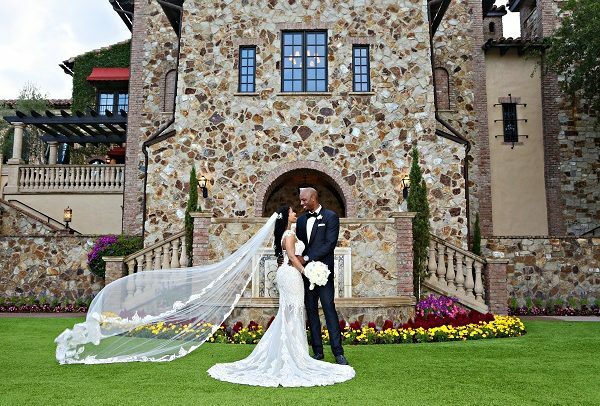 After receiving their very own luxe swag bags, guests were able to walk through the Tuscan castle and find inspiration for their own weddings. 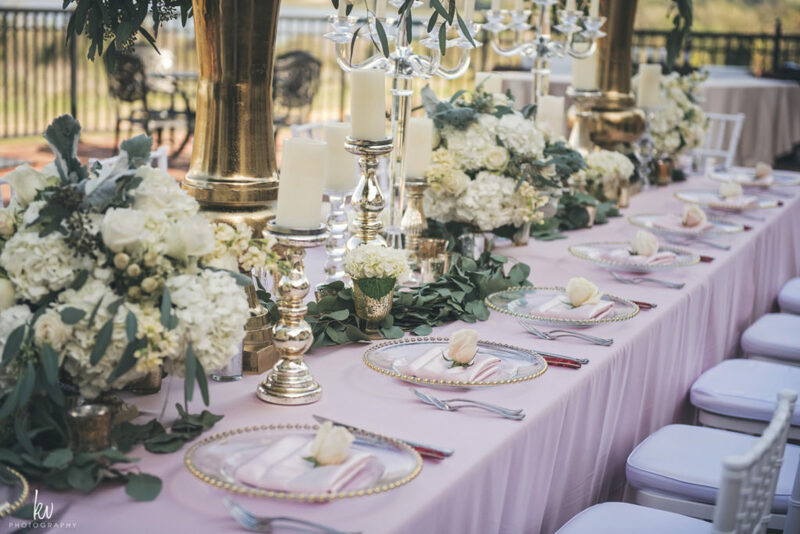 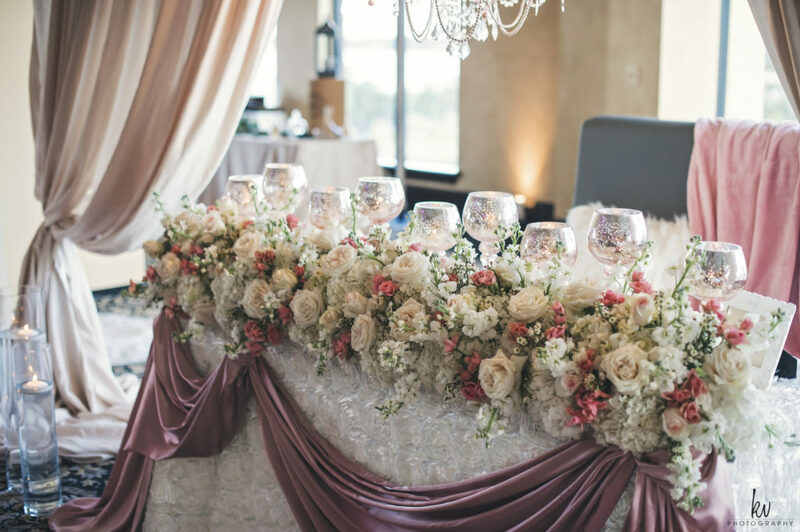 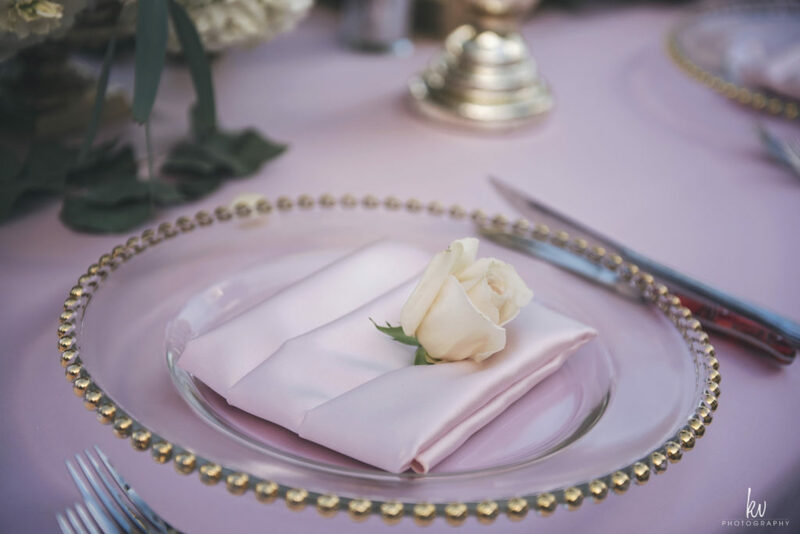 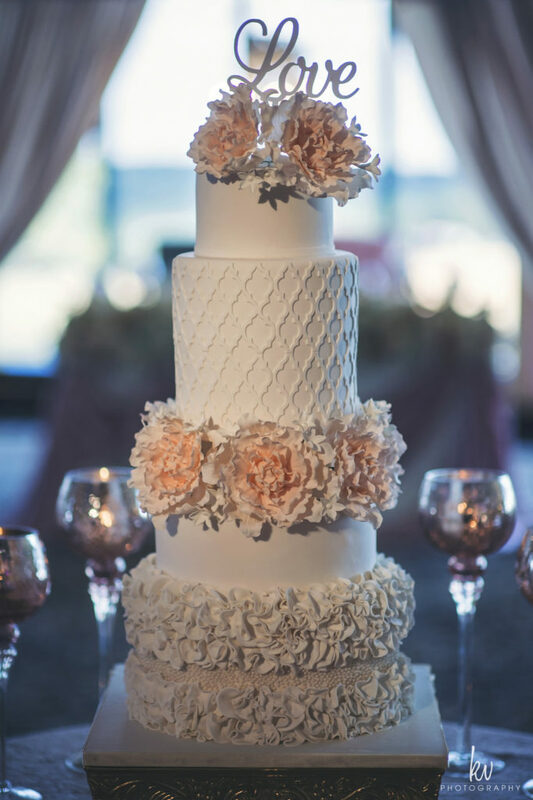 In addition to Vangie’s Events of Distinction, other professionals like Weddings Unique and Blush by Brandee Gaar created breathtaking table design, each with its own distinct theme and color inspiration. 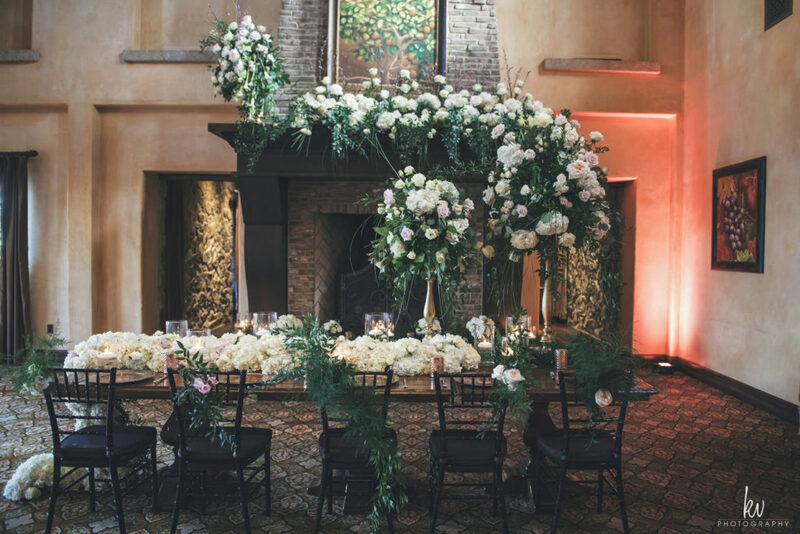 Abundant flower arrangements from some of the area’s best florists cascaded throughout each room and onto the veranda and outdoor areas, providing breathtaking backdrops for the unique table designs. 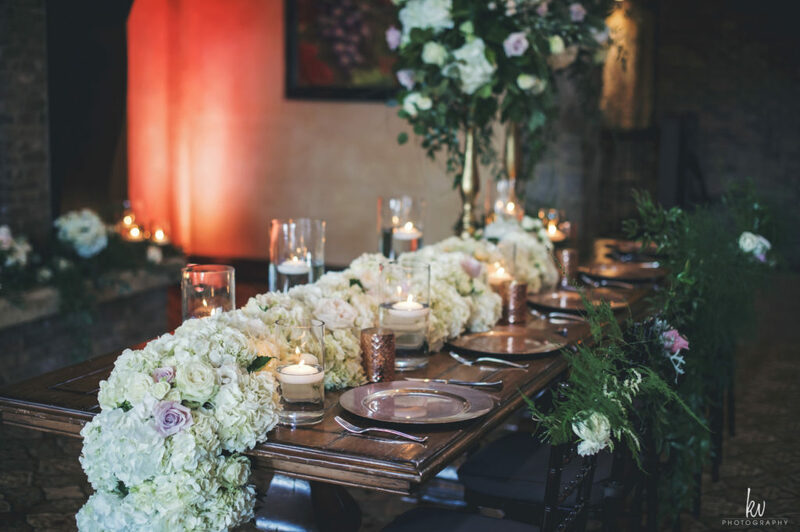 Lee James Floral Designs, Atmospheres Floral and Decor, In Bloom Florist, and our very own Blossoms Arrangements of Distinction were all there, so the attendees were treated to some truly vivid and romantic displays! 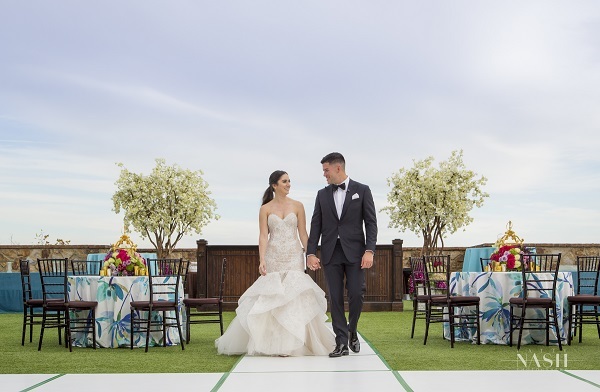 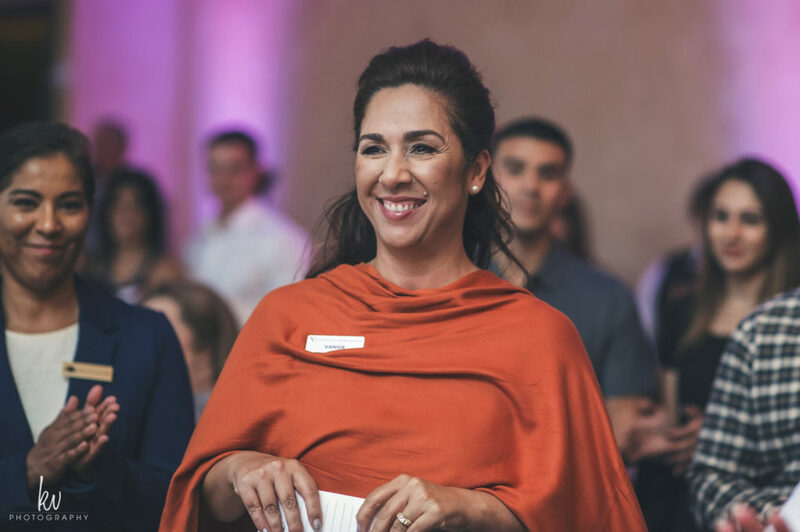 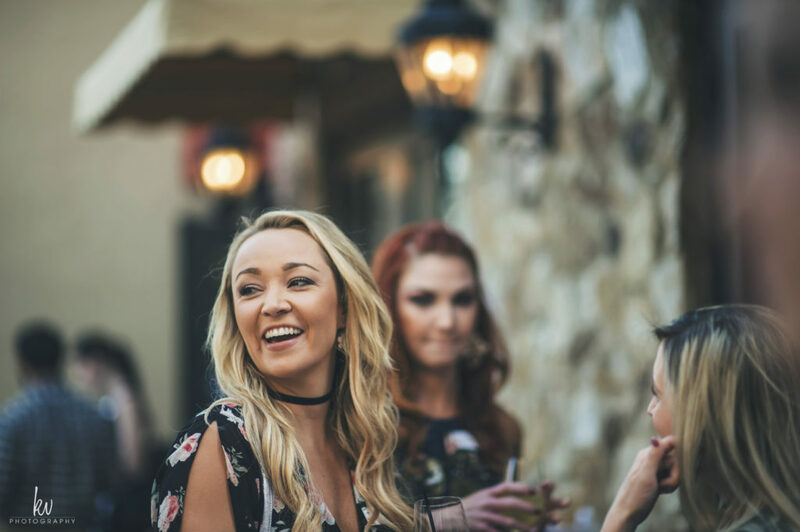 While sipping on the signature cocktail, guests could also meet with different wedding vendors from all over Florida, talking directly with the professionals about making the bride’s dream wedding a reality. 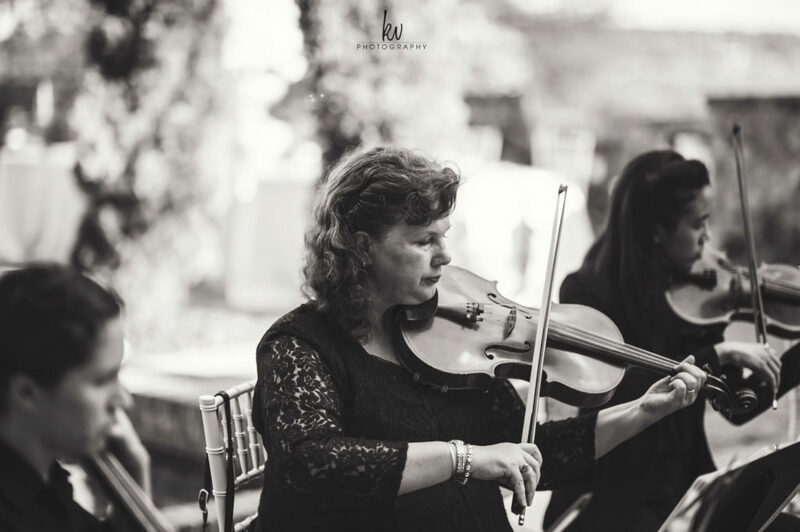 They sampled the beautiful, organic bath and beauty products from Southern Traditions Home, and listened to the lovely melodies of harpist Christine MacPhail and Beautiful Music. 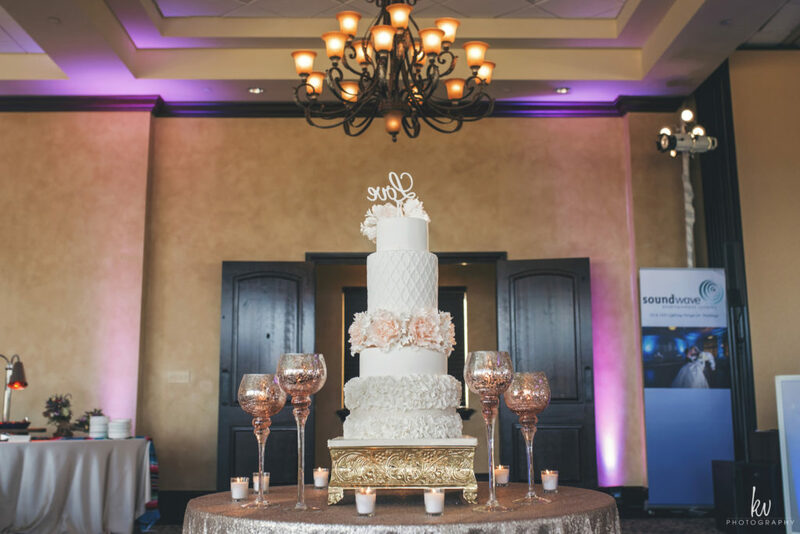 When attendees reached the end of the event, they enjoyed delectable treats from an over-the-top dessert buffet. 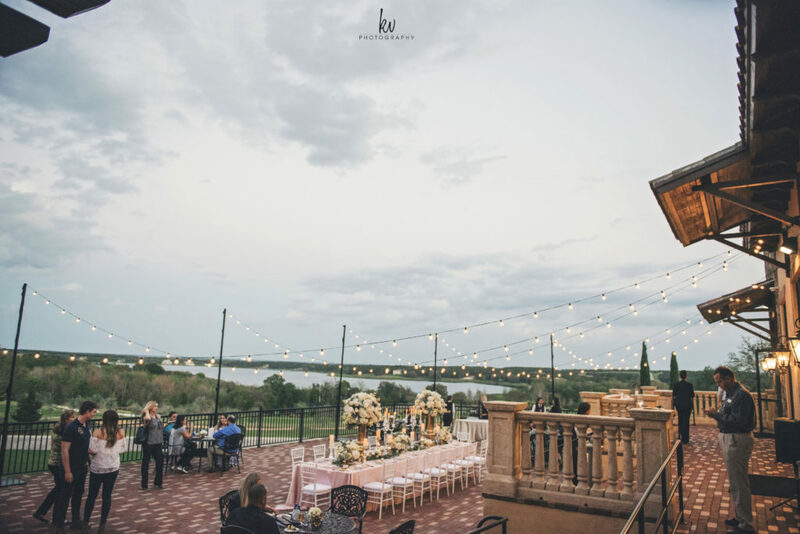 The Evening of Wedding Bliss was a huge success, giving vendors and couples a chance to meet one another in a beautiful and inspiring location. 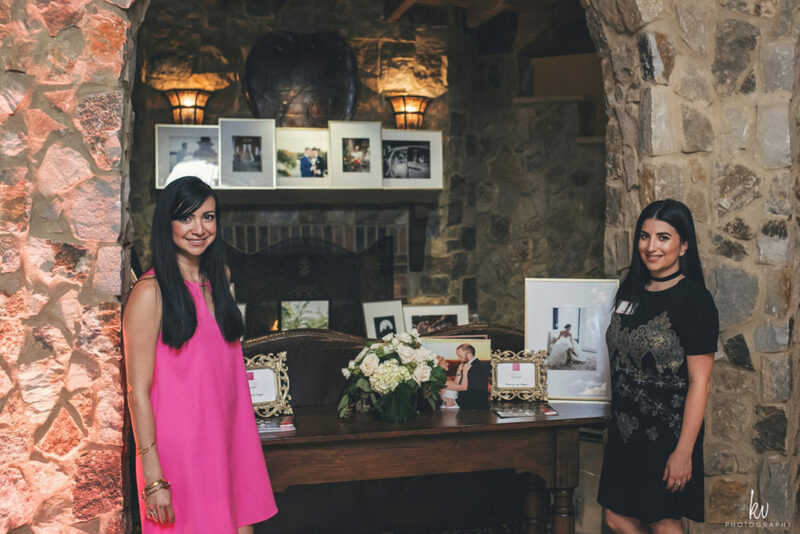 We were so happy to have organized this event for everyone, and we’re looking forward to another wedding showcase soon!